Rosset Immobilier is an independent family business whose head office is located in Geneva. With over sixty years of expertise in real estate asset management for private clients as well as institutional clients, Rosset Immobilier retains an approach that focuses on listening to customers whilst offering state-of-the-art services. A key player in the Swiss cantons of Geneva, Vaud and Fribourg, the agency works with more than 380 landlords (both individual and corporate), property investment funds, pension funds, insurance companies, public foundations and cooperatives. 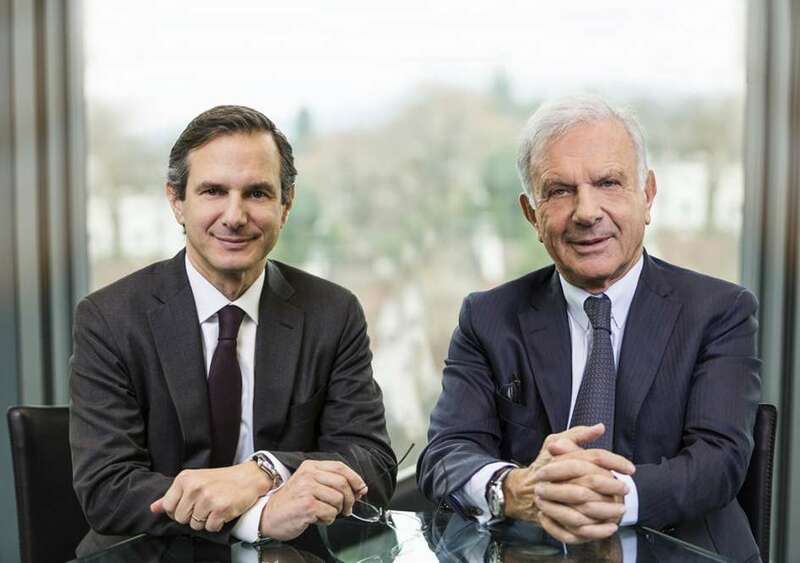 Efficiency, attention to detail and cooperation are the core values guiding managing partners, Gérald and Thierry Rosset, as well as all members of the management team as they go about their work. “Customer satisfaction is our priority. Because everyone has different expectations, we are committed to offering services that are customised and tailored to customers’ needs. Our motto is: efficiency, attention to detail and cooperation. These values guide us on a daily basis as we go about our work. And because the environment is constantly changing, we are in favour of controlled development by maintaining stable and highly skilled teams, as well as constant investment in new technologies. Our commitment: maintain our independence and offer a competitive and high-quality service. Rosset Immobilier’s management team works every day to serve and advise our customers with professionalism, dynamism and commitment. Its experts are eager to create close relationships built on trust with each and every customer. All members of the management team have strong skills and the expertise to enable them to offer state-of-the-art services that meet the expectations of the market. Rosset Immobilier has always participated very actively in professional associations (USPI – the Swiss Union of Estate Agents – in Geneva, Vaud and Fribourg) and abides by the principles of their codes of ethics. In 2009, the company issued “a code of professional conduct” which must be signed by all employees. Being aware of issues related to the demands of our role as property managers, Rosset Immobilier committed itself voluntarily to quality management by adopting the ISO 9001: 2008 standard for its agencies in the three Swiss cantons. The recertification audit, in accordance with the 2015 version of the standard, took place successfully in 2017. The Quality Management System adopted by the agency ensures the effectiveness of services through procedures adhered to by all employees. Both the management and members of the “quality” committee wish to continuously improve the various procedures. Eager to meet the environmental challenges of tomorrow, Rosset Immobilier has always taken part in a number of programme that promote energy saving in the buildings it manages, including Minergie, Label Vert, éco21, ImmoData© and ImmoLabel©.